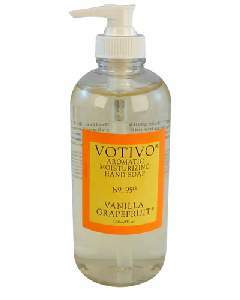 Votivo hand soap pump in Vanilla Grapefruit. 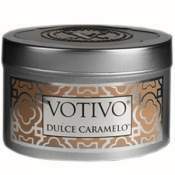 Luxurious rich scents found in your favorite Votivo candles are now available in irresistible bath and body care products. 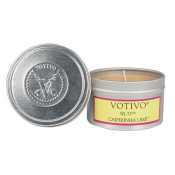 Experience the fragrances of Votivo in even more ways! 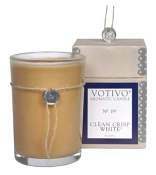 Ingredients include Shea butter and gentle botanical cleansing extracts.